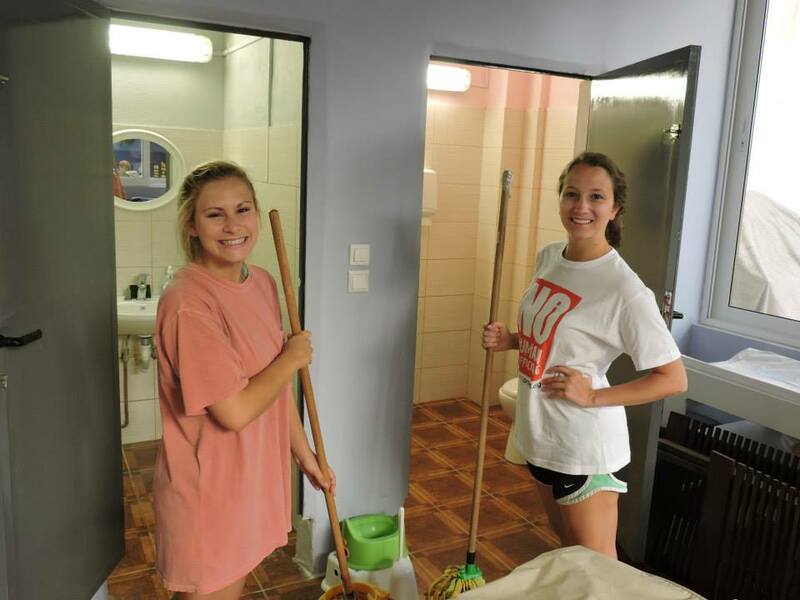 Callie Garrison, a senior at the University of Alabama, reflects on her service in Greece with the Salvation Army. We are so excited to see the impact our students make. All of my life, my family and I have donated clothes to the Salvation Army when we outgrew them or needed to do a bit of spring cleaning. My step-dad even worked for the Salvation Army for many years, and as a family, we would volunteer with certain projects. However, this previous experience did not prepare me for the overwhelming emotions I experienced in Athens today. It was incredible and heart-warming to see how many articles of clothing they had received as donations. Our group’s task today was to help sort clothes and toys into separate women, men, and children’s piles. We formed an assembly line to organize the donations and sorted through close to 100 bags full of clothes, toys, and accessories. I had never thought about where my old clothes went once I had donated them to the Salvation Army, and I did not realize how much work it took to organize all of this. There is no way to describe how amazing it felt to be able to help the Salvation Army in Athens, which is still only a few years old, and it was amazing to see how much the full-time employees appreciated our help. We were able to get so much done in such a short period of time. It was an extremely rewarding experience, and I cannot wait for the rest of this week!